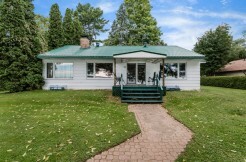 Log Home Living At Its Finest On Over 300 Ft. Of Prime Lake Simcoe Waterfront. 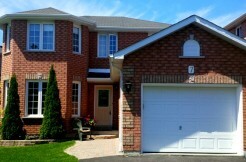 This Beautifully Maintained 3,900 Sq.Ft. 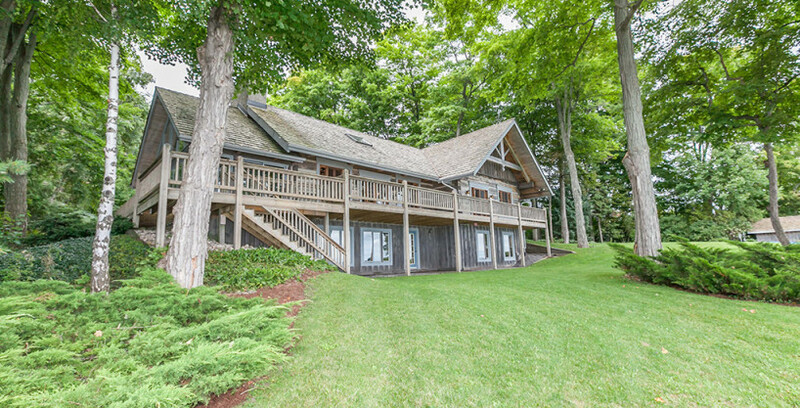 5 Bedroom 4 Bath Log Home Built By Bullock In Creemore Has Multiple Walkouts To The Child Friendly Waterfront. 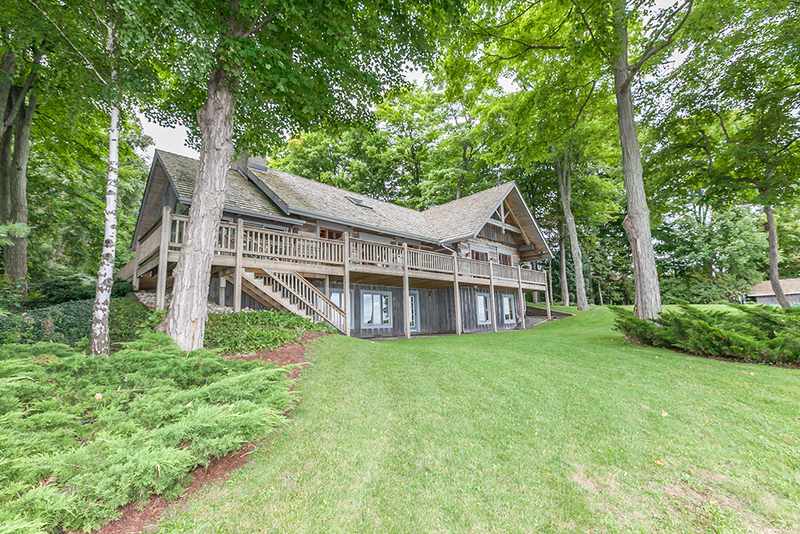 The Master Bdrm Overlooks The Lake With A Walk-Out To An Oversized Deck. Perfect For Enjoying Your Morning Coffee. 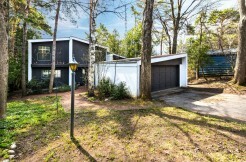 Enjoy After Dinner Drinks W/Your Guests In Front Of The Cozy Wood Burning Fireplace. Feels Like Muskoka On Lake Simcoe.